One of the most universal specific skills that’s used across horsemanship is the half-halt. There is hardly a horse or horseman in the world that can’t benefit from a well established, balance building half-halt. 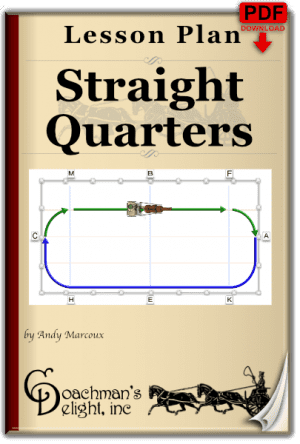 I find that as I teach carriage drivers, dressage riders, and trail riders, that I keep coming back to the fundamentals of a good half-halt. 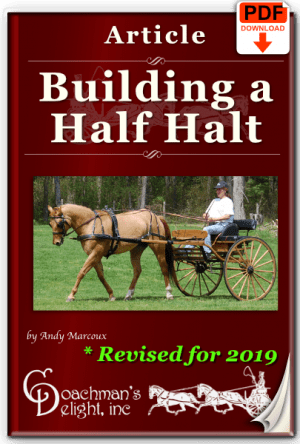 Developing a good half halt takes an understanding of what half halt is, and is not. It also takes patient, careful training to develop with your horse. 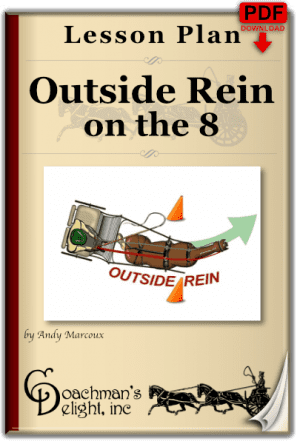 You can get on the road to a developing a great half halt with your horse here. Take the time to watch this class, and download the article and lesson plan from the class. This is a skill that will be useful to you for the rest of your life with horses!